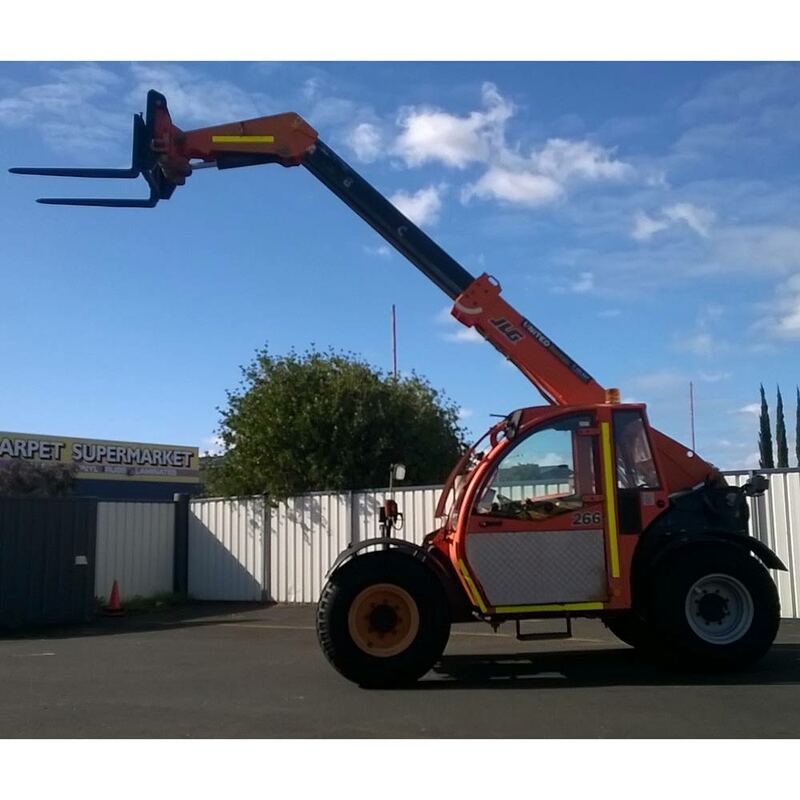 United have a variety of used access equipment and elevated work platforms (EWP) for sale across our branches in Perth, Bunbury, Melbourne, Ballarat, Sydney, Brisbane, Darwin and Adelaide. Our range includes used boom lifts, cherry pickers, scissor lifts and telehandlers, consisting of both electric and diesel models. All our pre-owned access equipment has undergone a full safety inspection and service to ensure they are ready to be put to work. Browse our available range of used access equipment for sale below.